Honda Shadow Forums : Shadow Motorcycle Forum - View Profile: two "85"
Could you explain me in simpel language what type of sidecar you have to the shadow, how you mount and dismount it. I mean did you have to weld the frame or just click and go? It is interesting to see a sidecar mounted to a shadow. Besides a trailer behind it opens opportunities. 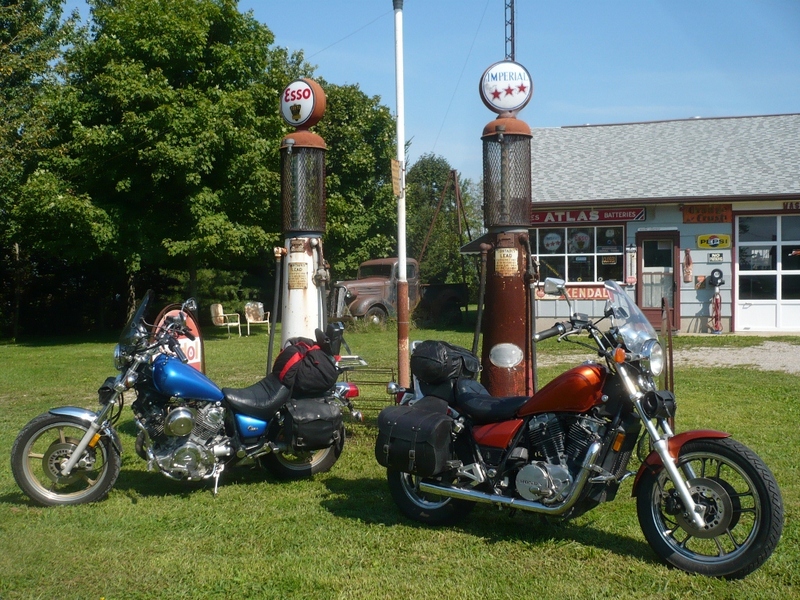 Find all posts by two "85"
Find all threads started by two "85"
Albums Created by two "85"
Visitor Messages for two "85"
09:26 PM - Theja1 quoted two "85" in post Theja1 goes to Sturgis! 10:03 PM - Theja1 quoted two "85" in post The Sturgis 2015 75th Anniversary Meet up Thread! 10:42 PM - SuperboyX quoted two "85" in post The Sturgis 2015 75th Anniversary Meet up Thread!